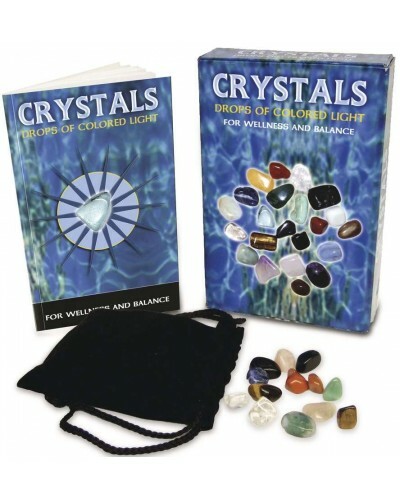 Discover how the dynamic energy of crystals can be applied to meditation, physical wellbeing, healing, divination, and more. 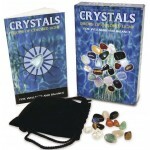 Includes 14 crystals. Humankind has always revered the beauty of crystals. But these precious stones have much more to offer! 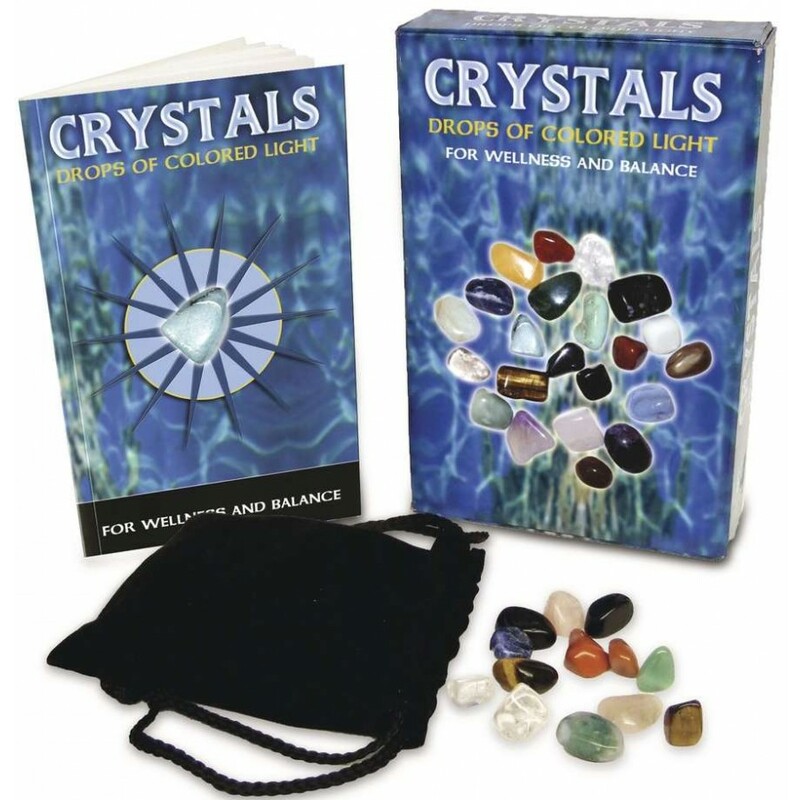 Start your gemstone collection (or add to it) while learning with this great kit. Item Number: LL-9780738713946 | Approximate Size (Inches): 5.00 wide x 2.00 deep x 8.00 high | Approximate Shipping Weight: 1.50 lbs.